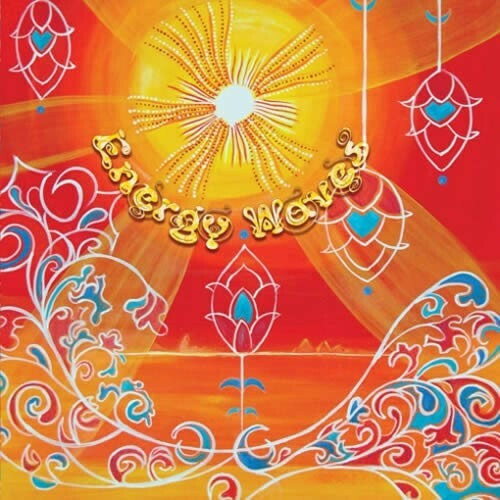 The Energy Wave is a disturbance, that propagates through space and time, usually with transference of positive energy!And positive energy we bring! Suntrip starts 2010 with a compilation filled with 9 positive, dreamy, melodic sunrise tracks for magical dancefloor moments! As always, our compilations are a mix between established and new talents!As a Suntripper, youll recognise Mindsphere for sure. He starts with a beautiful atmospheric downtempo track, followed by a morning masterpiece from the Brazilian talent Astrancer. After that, E-Mantras remix of Khetzals classic Indian Attic gives more drive and power to the compilation.Now youre ready to discover new shapes and horizons, youll enjoy 2 storming tracks by Suntrip-debuts Liquid Flow and French Somnesia vs PharaOm.Then lets get back to dreamland again; Astrancer and Antares made beautiful ethereal tracks willed with positivism. RA and Space Elves finish the compilation with very deep emotional-to-euphoric trancy music!Be prepared for more energy; this compilation is actually the first episode of a dual release. The second part, called Temple of Chaos will spring up later this year and will concentrate on darker, more twisted and acidic Goa trance!As always this album is crystal-clear mastered by Tim Schuldt!